Disclosure: #ad I was given a gift code to facilitate this review. All opinions of the Peapod Service are my own. Hey friends! It’s been awhile… Things have been pretty crazy over here the past 6 or so months. 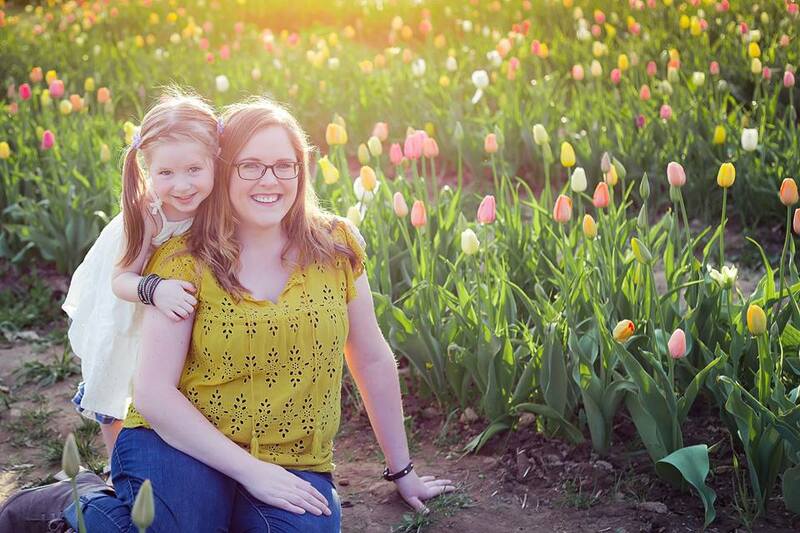 Our family has experienced so many changes, and challenges and unfortunately this blog took a backseat to everything else. But, things are settling down (sort of!) and I am so happy to be back! One major change is that I very recently accepted a NEW JOB! I’ll talk about it more in the future, but it’s awesome, and I am so happy! It’s a “normal” job in that I actually have to change out of my pajamas and go to an office Monday – Friday, 9 – 5. It’s a huge change after working from home or the past 7 years, but I am soooo ready for it. As ready as I am, there is the little worry in my mind about how the heck I am going to do EVERYTHING?! OK, soooo…. WHEN DO I MAKE AND EAT DINNER?!?! I guess we can just eat on Friday, and weekends when Dave doesn’t have night games. I mean, Dave will be home, and he is more than capable of cooking (full disclosure: he is the one who cooks most of the time!) But it feels like we won’t have any time now that I won’t be home until later. And when the heck will we do our shopping? 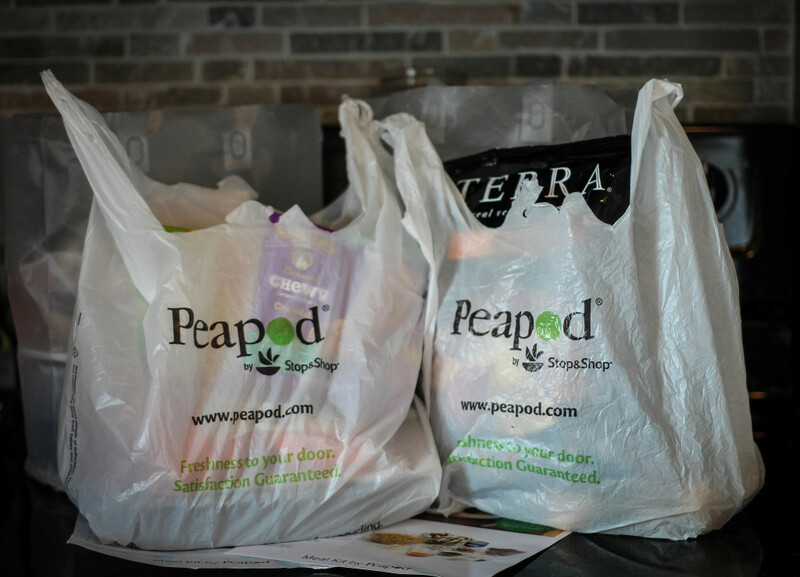 Peapod is SUPER convenient and easy! 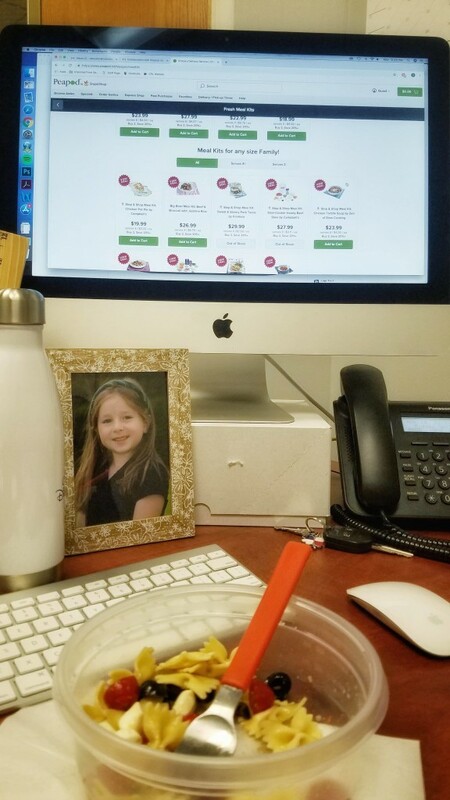 I can order everything we need for the week while on my lunch break, and schedule a delivery time that works for me. Since Dave was home this week, I chose a delivery time right in the middle of the day, so he could be the one to put all the groceries away! Ha! OK, so we all know about the convenient delivery and pick-up options. But wait, there’s MORE! 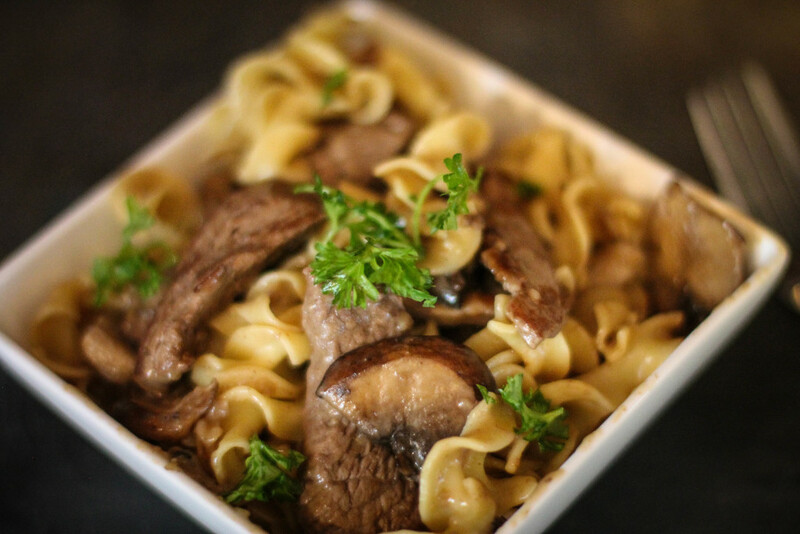 Did you know that you can order delicious pre-made meals? The chicken parm is really good, and is a definite favorite in our family! The pre-made meals are perfect for nights when I just do not have time to prepare even the simplest of meals. I can grab one of these from the fridge and just heat it up! Peapod also offers a variety of affordable meal kits (many are less than $5 per serving) that contain pre-measured, pre-cut and pre-washed ingredients for meals made in 30 minutes or less!! 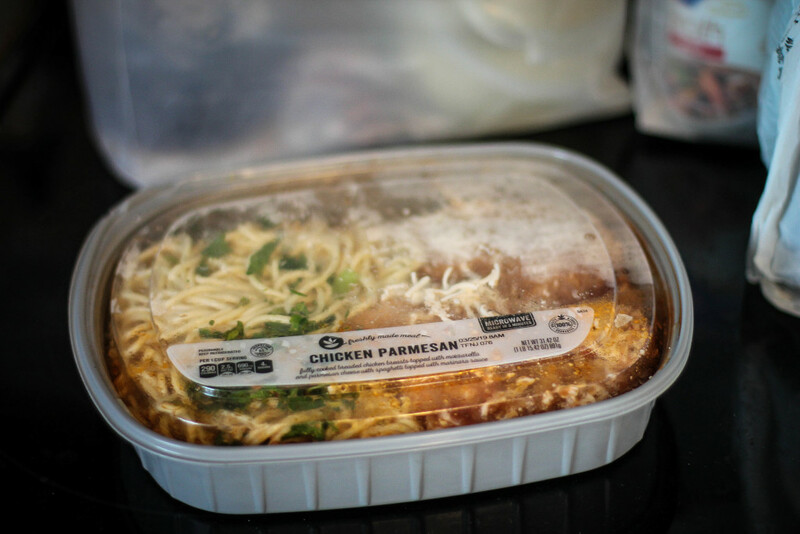 I was really excited to try these out as we’ve always wanted to use meal kits, but never wanted to be locked into a monthly plan, or get stuck with meals we really weren’t interested in. 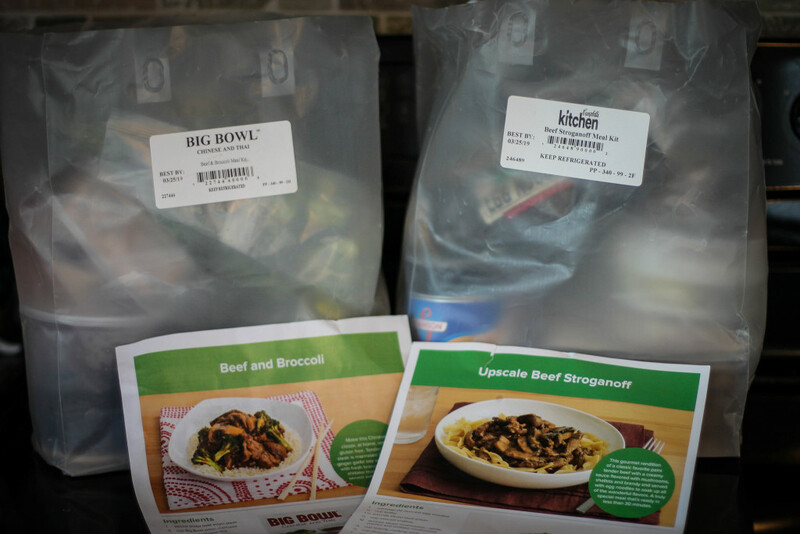 I ordered the Beef and Broccoli kit, and the Upscale Beef Stroganoff! It is so simple, as the kit includes all the ingredients you need, portioned and clearly labeled. The recipe is easy to follow, and doesn’t require any advanced cooing skills. Express Shop: Quickly locate and select all ingredients for a specific recipe, meal plan, etc. Just type your list into the notepad; click Start Shopping and the products matching your first item will be displayed. So here I am, having a lazy Sunday, not rushing around the market trying to figure out what the heck we will eat this week, along with half the state. Because I know that Peapod has me covered! BOSTON/MA FRIENDS!!! From now until the end of March, I am offering a code: FRESH50 to my followers for $25 off your first two orders and 1-year free delivery with a PodPass subscription! That’s an amazing deal!! 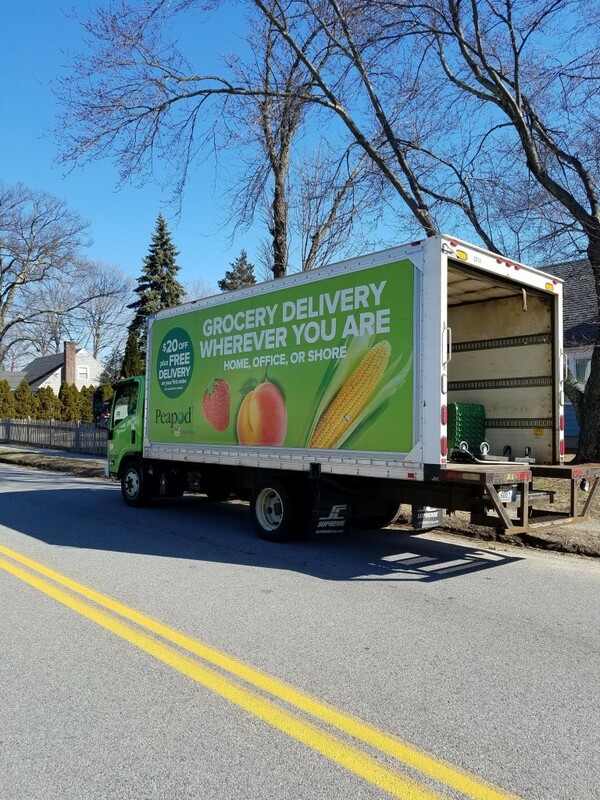 Don’t miss out and head to Peapod right now to grab your groceries for the week! 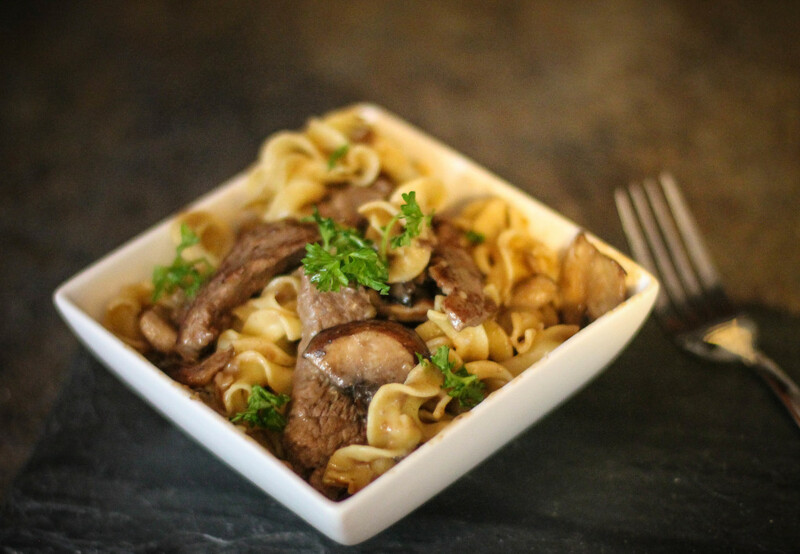 Follow Peapod for more recipes, dinner ideas and solutions! This entry was posted in Uncategorized and tagged Boston, dinner, peapod, recipes.